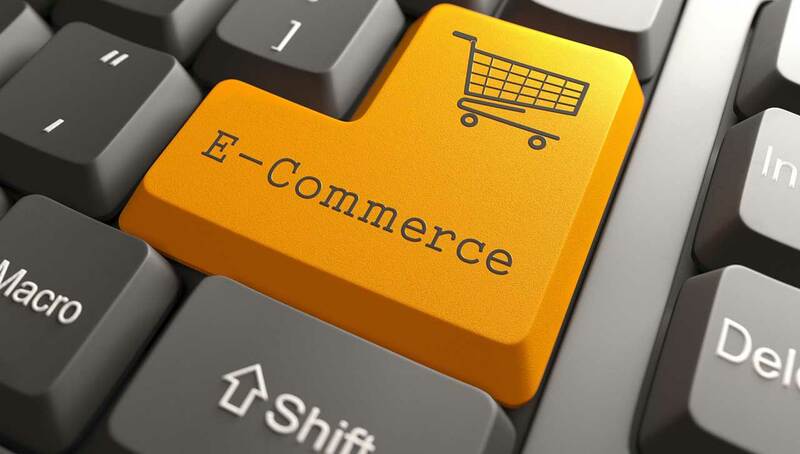 E-commerce in Southeast Asia is estimated to reach 88 billion dollars in 2015. 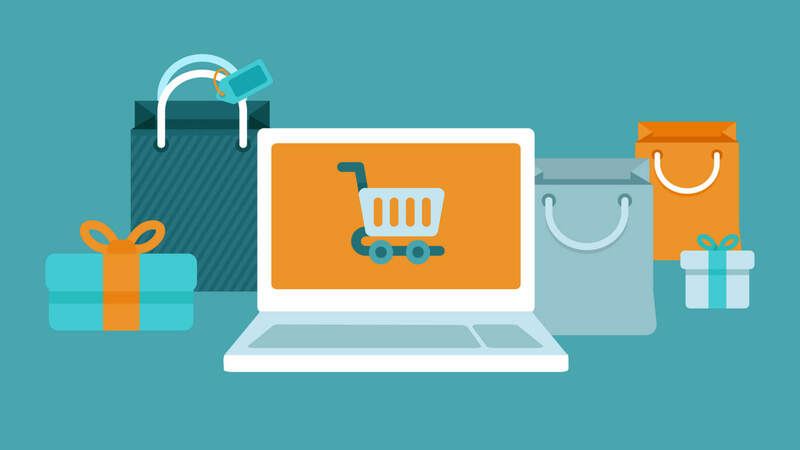 Many companies are successful in e-commerce like Shopify, Alibaba, Lazada, Amazon, and eBay. They are popular globally and gain huge revenue. E-commerce giants have some certain rules to build their empire. Nevertheless, if you want to begin business in the Southeast Asia market, you should read three rules below. Any e-commerce giants have made venturous steps even unconventional so that they could fit new market. Although the two branches belong to one company, they are totally different. For example, Indian Amazon has selling service, bonus policy, and shipping cost which are different from American Amazon. One seller of American Amazon must pay 8% commission with each sale of the phone. However, in India, sellers just pay 5% commission because in India Amazon and Flipkart are competing in new merchants. Lazada in Singapore and Philippines are very different from each other, specifically in shipping payment and refund policy. Customers in the Philippines have to pay shipping cost and can return products, but customers in Singapore can’t return items and don’t have to pay the shipping fee. Business is a process of learning and getting experiences. You need to know your resources well. If startups copy other successful models, it’s sure that startups will fail. There are three reasons. To find out the right strategy and develop a competitive e-commerce model in the developing Asian market, startup companies need to pay attention to two things. Competitiveness among big companies is very fierce. Giants have enough money to compete with opponents from shipping fee to pricing plan. In fact, they always look for and invest in smaller companies which help them to improve their services. If startups can provide products or services for market, they can receive investment money. Celebrities on social networks have a huge amount of followers and they know what fans want. These celebrities represent a new marketing channel. Startups can take advantage of this channel to appeal to customers. Autoketing is developing applications for merchants of e-commerce platforms. To enhance customer care service, you can use email with love and Shopify facebook chat messenger on https://autoketing.com/.